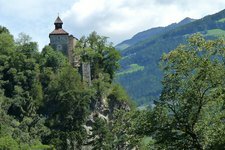 South Tyrol, the region of castles and mansions - many of them tower in Merano and the surrounding valleys. 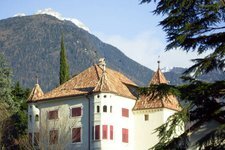 800 majestic castles are spread all over South Tyrol and not an insignificant amount of them are found in Merano and surroundings. Each of them is special! 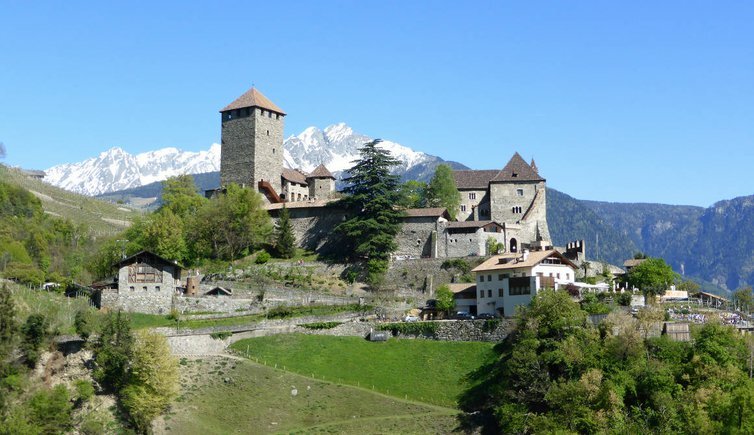 Image: Tirolo Castle, ancestral seat of the Counts of Tyrol. Castel Naturno, situated on a hill, gave its name to the village at its foot. Castel Bavaro is located in the west of Nalles high above the Sirmiano river canyon. 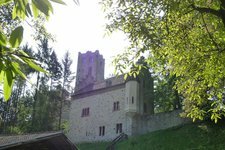 Zwingenberg Castle is located on a forested hill above the village of Tesimo-Prissiano. 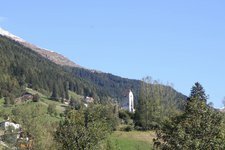 The Kröll tower above Gargazzone is illustrated on the emblem of the village. Mayenburg Castle is located on a long hill close to Foiana in the surroundings of Lana. Postal ruin is located in the eponymous village, in the north west of the church. Braunsberg Castle, the emblem of Lana, is located high above the Gaul Canyon. 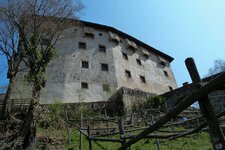 Juval Castle at Castelbello is one of the six MMM, the Messner Mountain Museums. Kallmünz Castle, a typical Tyrolean mansion, is located at the heart of Merano. Near Katzenzungen Castle in the “castle village” Prissiano there’s Europe’s biggest vine. Rococo and Venetian mirrors can be admired at Monteleone Castle high above Cermes. 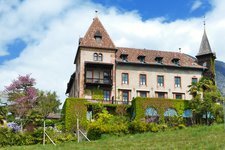 At the heart of the village of Scena rises a venerable castle of the same name. 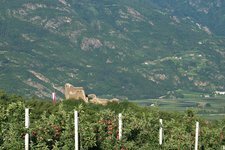 San Zeno Castle is located at the entrance of Val Passiria in exposed position.